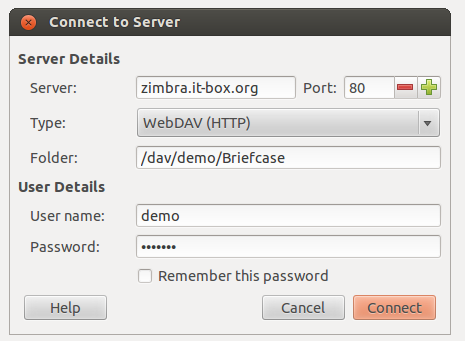 Zimbra Briefcase WebDAV settings for accessing your documents easily trough mapping it as a network drive on your Windows or as a mount on your Linux. Web Distributed Authoring and Versioning (WebDAV) is an extension of HTTP which makes the Web a readable and writable medium. 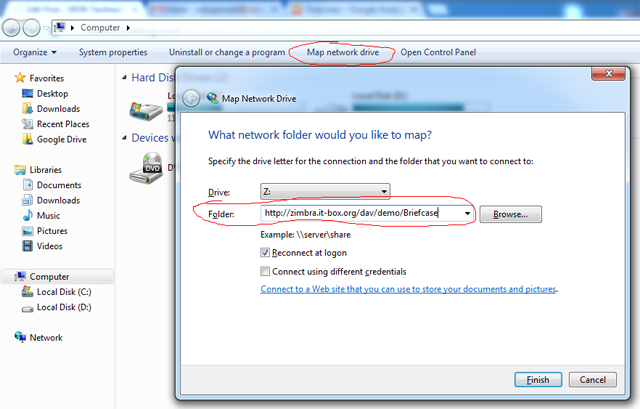 The most important features of the WebDAV protocol include the maintenance of properties about an author or modification date, namespace management, collections, and overwrite protection. 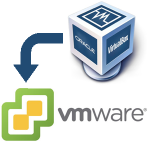 As of 2013, many of the modern operating systems provide built-in client-side support for WebDAV so you can access your Zimbra Briefcase as a Mapped network drive on Windows or mount it on your Linux machines. My biggest problem was that i can access the files, overwrite them but i couldn’t edit my Office documents and save them directly. I had to copy the document on my hard drive, make the changes and overwrite it back. 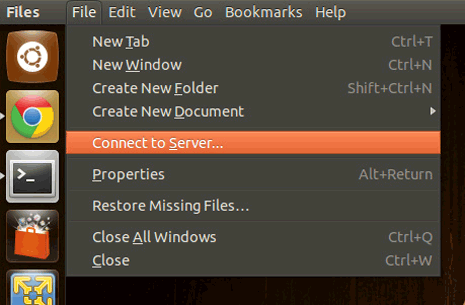 Also keep in mind not to use special characters in the file names, keep the file names simple. The good thing is that it keeps all the previous versions and who made the changes. 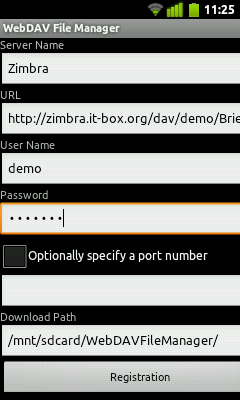 You can see this from your Zimbra interface.